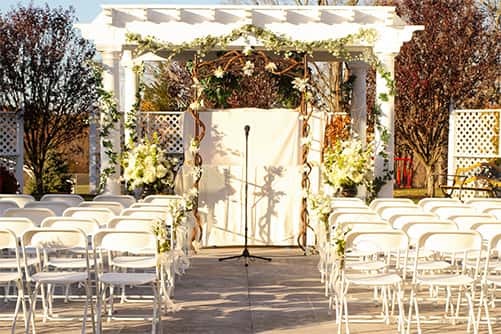 When searching for the perfect place to host your wedding, it’s important to consider a number of independent factors. Thankfully, the Tashua Knolls staff has got everything taken care of. From specialty cocktails to customized table settings, you won’t have to lift a finger. 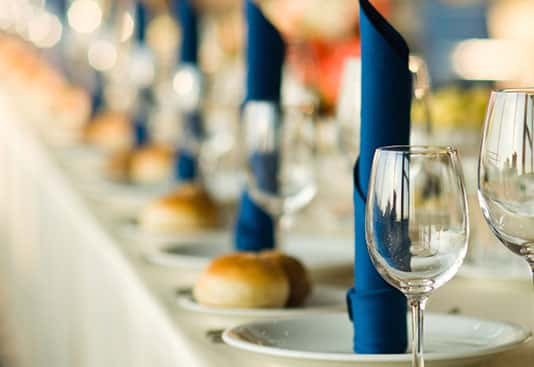 It doesn’t matter which type of event you’re currently organizing; we offer a diverse array of menu options which you’re sure to love. Browse each of the following sections to get a better sense of our various dining packages. Tashua Knolls features an expanded and completely renovated facility! This banquet facility can accommodate up to 300 guests and is considered one of the best values anywhere in the state. Since we recognize that many of our clients have busy schedules, we provide as much information on this site as we can. We do, however, encourage you to contact us so we can better understand your needs for your upcoming event. 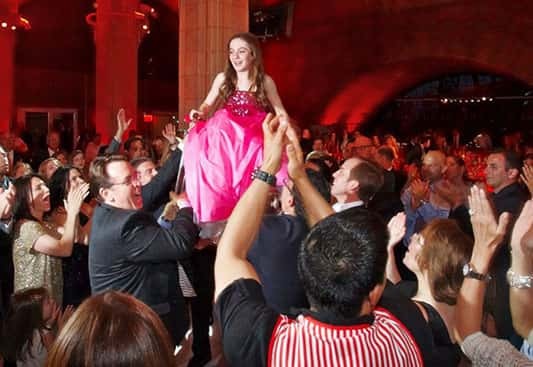 Whether you're planning a wedding, bar/bat mitzvah, golf outing or any other type of function, our experience and value are unmatched anywhere in Fairfield County. We’ve already told you about our renovated facility, but you don’t just have to take our word for it. 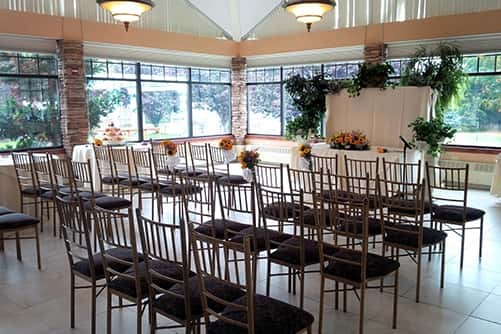 Browse the following galleries to get a firsthand look at the beautiful Tashua Knolls grounds. Thank you for the wonderful experience! The bride , groom and all the guests thought the good was fabulous! Everyone said that they could have just eaten the apps all night! You were wonderful to work with and it was s fabulous day! In addition to our standard services, we offer a number of off-premise options to patrons. Be sure to browse the included sections, and learn more about our excellent buffet and tray menu items!